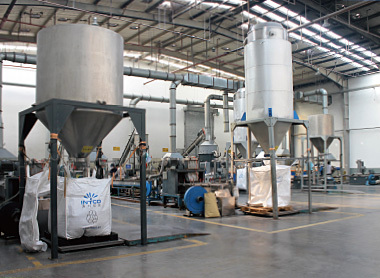 In order to efficiently produce the recycled PS pellets with best quality, INTCO recycled GPPS adopts the most advanced granulation technology and spend huge investment to buy the world’s top granulator EREMA. There are totally 11 production lines at the two production bases in Shanghai and Zibo. 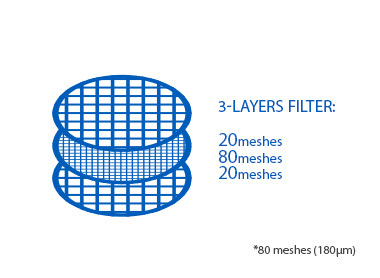 The filters INTCO recycled PS pellets uses are 80 meshes (180μm), instead of the commonly used 40 meshes (380μm) in other small factories. 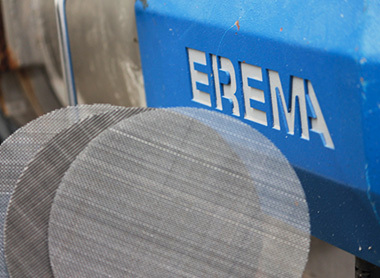 More meshes can filter more impurities from EPS scrap, thereby to guarantee a higher purity of recycled PS pellets. The operators of granulators in INTCO are all highly educated, with the lowest educational background of Bachelor’s degree. 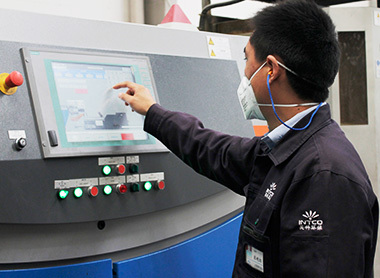 They can operate the granulation equipment and control the production process very professionally.